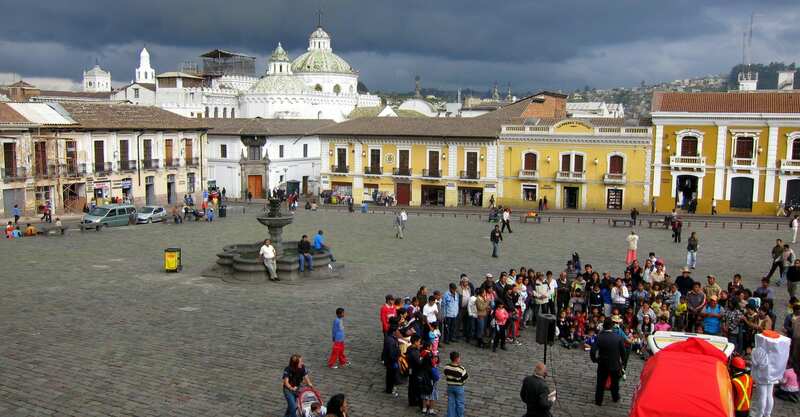 Quito is a city people tend to love or hate, and I fall squarely into the former camp. 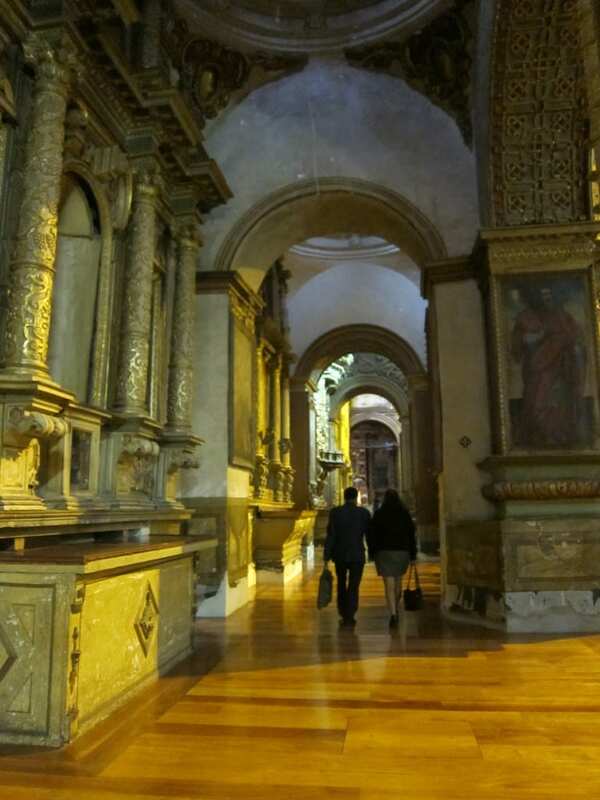 With a truly beautiful historical centre, replete with some of the most intricate churches you can see in South America, wandering through the streets is a treasure hunt of its own. 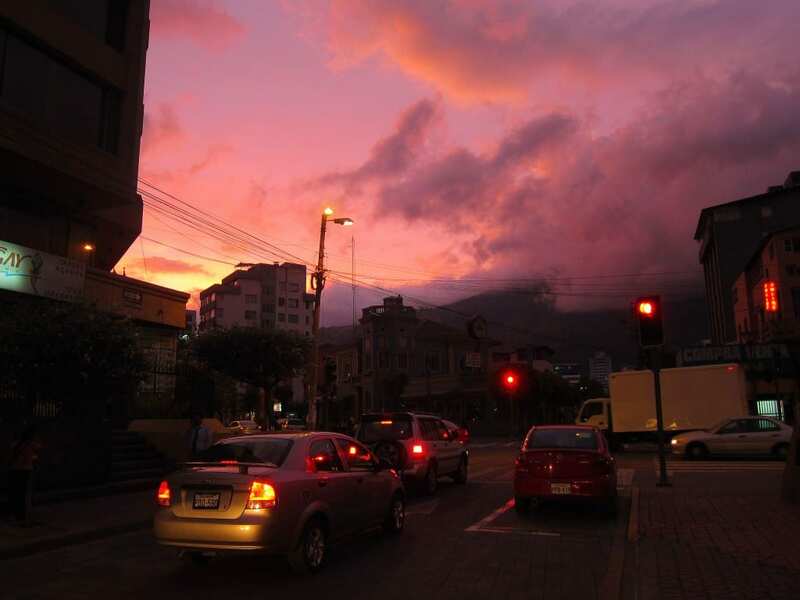 I love Quito because of its sights and its sounds and the energy that surrounds it, mountainous and calm. Given that the rest of my time in Quito was chock full of appointments (right up until my flight to Montevideo), I made the most of my one free Sunday afternoon. 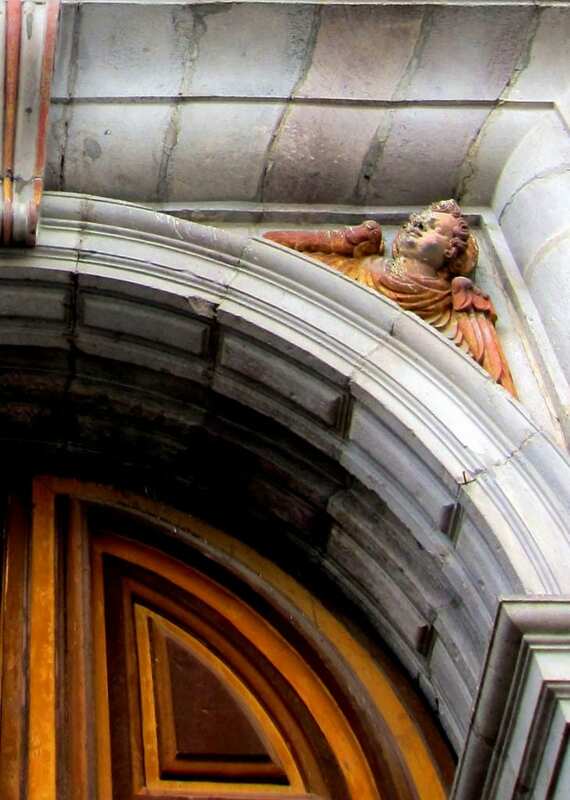 I retraced my steps from 2003, winding through the streets near La Basilica de la Compania and Santo Domingo and finally to the mother of all squares in the Old Town, San Francisco, housing the beautiful St. Francis convent. I got there as the sky was darkening with the threat of a storm that never arrived, and left when I realized that I would be late for dinner. Transfixed by the angry clouds, by the yelling and bustle that somehow seems different than elsewhere in South America and terrified by the sheer number of pigeons, I don’t even know how long I sat on the stooping stairs. 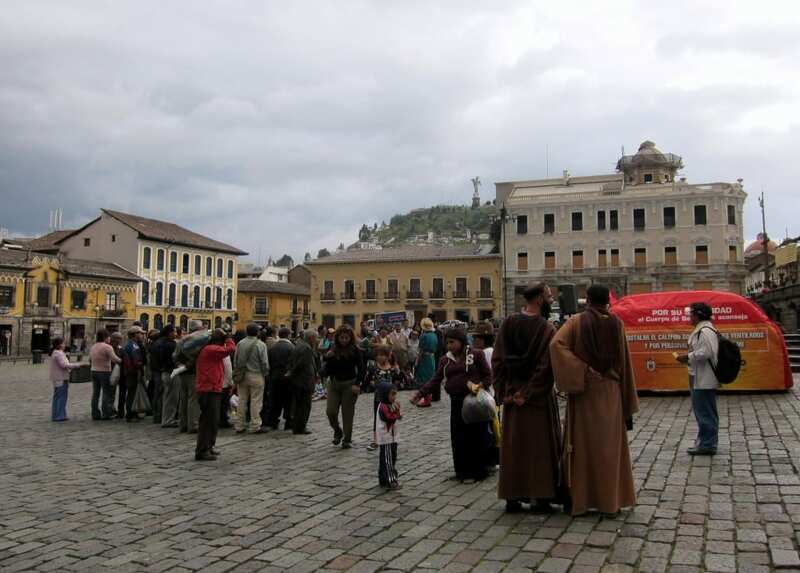 Monks and nuns streamed in and out of the square, lost in their own thoughts. 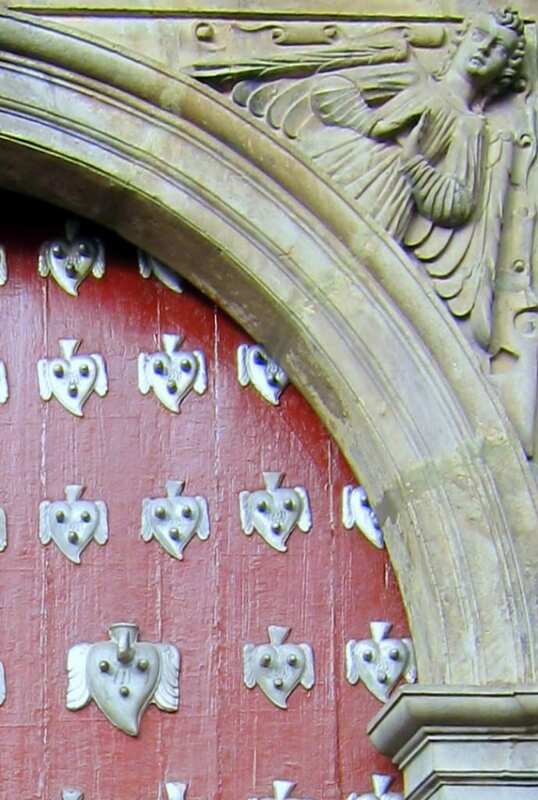 Couples on their way home from work flowed in and out of the cathedral, as though by rote. Couple on their way home from work, stopping in at St. Francis church. I was last in Quito in 2003 with my friend Michelle, just before I was set to start my job at Paul Weiss in New York. The city was an amazing, jumbled mass of buildings and colours and winding cobblestone streets. Every alleyway led to something new to discover, every building’s creaking iron doors a window to a divine smell or sound or taste. Coming back here on this trip was a bit like coming home, and all the feelings of newness and fear and wonder from 2003 came rushing back to me. I sat in Plaza San Francisco and I wept. Plaza San Francisco, with a view of St. Francis church. I’m not sure where the tears came from or why, but I walked around the old city thereafter with a sense of peace. People stopped me to talk, to offer me fruit or to ask where I was from. I felt as though I was drifting in and out of my present but nonetheless carrying with me all the backpacks of my prior seven years. 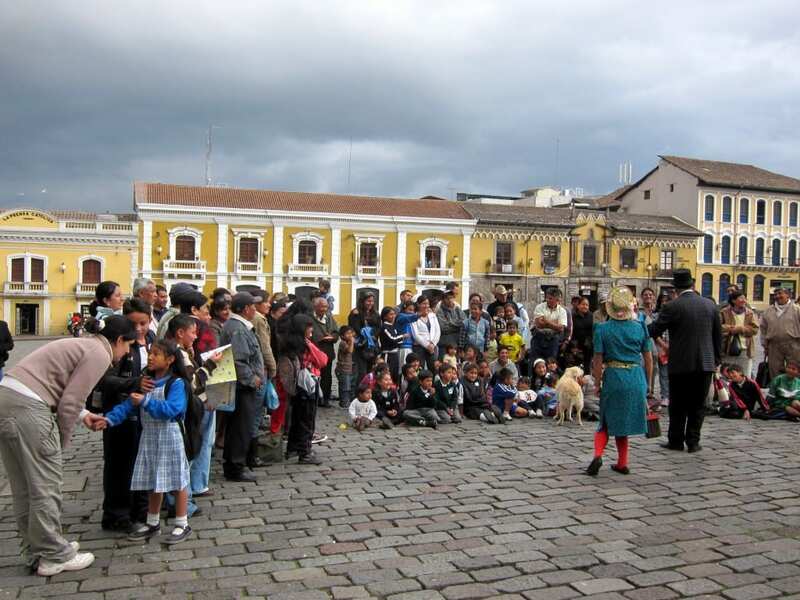 In my one magical afternoon in Quito, I relived what brought me here in 2003 and what followed suite. 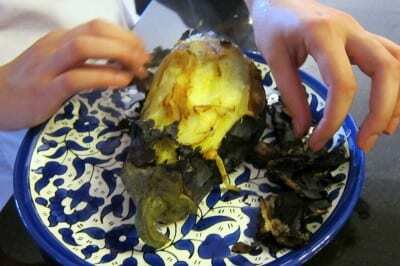 My visit to Quito was preceded by a stint at a non-profit in Montevideo, and the trip with Michelle was the icing atop a year of self-discovery. What started as my first trip living abroad without school to ground me turned into a profound anchor for the one thing I knew I loved to do: to travel. Like a sine-wave of crescendos and quiet, the ebb and flow of my adventures has slowly built me into who I am today. It was a humbling experience to wander those cobbled streets with the spiral of these last seven years curling before me. 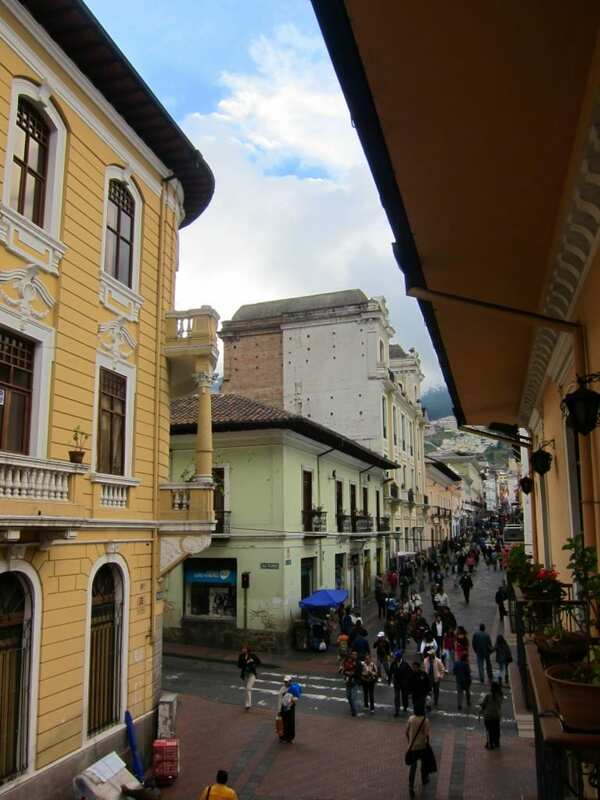 I left Quito nervous and scared to start in New York, and I came back to Quito on the cusp of change again. And in the natural comparison of those two mental states, I realized two things: that travelling the world over does not make newness less scary, and that I have come a hell of a long way since 2003. I’ve a lot more to say about my time here, but the best way to do it is to share those photos from my Sunday afternoon. Imagine wandering through the narrow streets of an old city founded in the first millenium and built into the slopes of the Andes, with nothing but your camera to guide you. 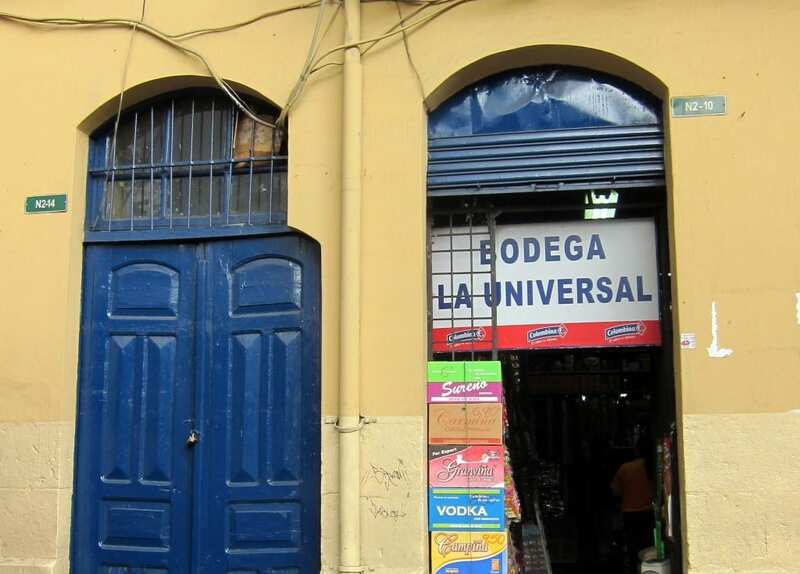 Storefront in Plaza San Francisco. And from the church next door. 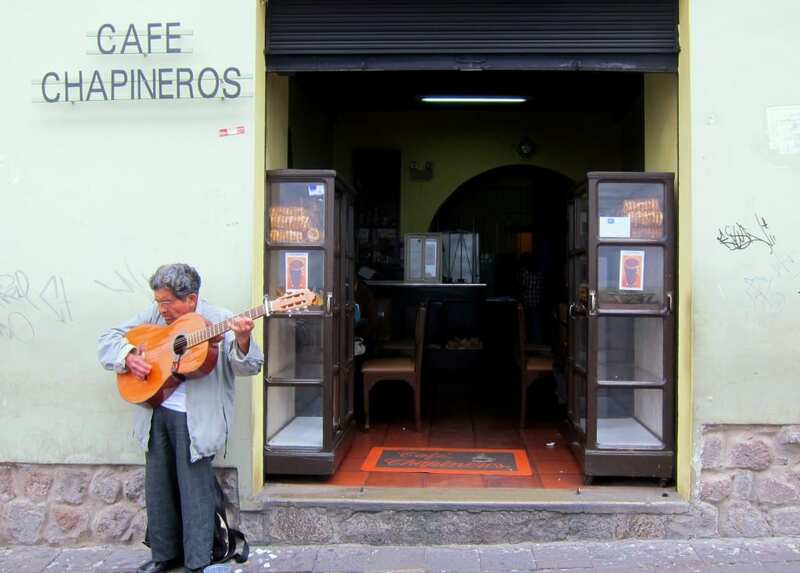 A man plays guitar for change in Quito’s old city. This woman was transfixed, clearly lost in her own world. I liked the colours of her coat juxtaposed against the church’s neutral stones, and stopped unnoticed to take a photo. I wish I knew her life story – the deep lines on her face suggested that it was not an easy life at all. 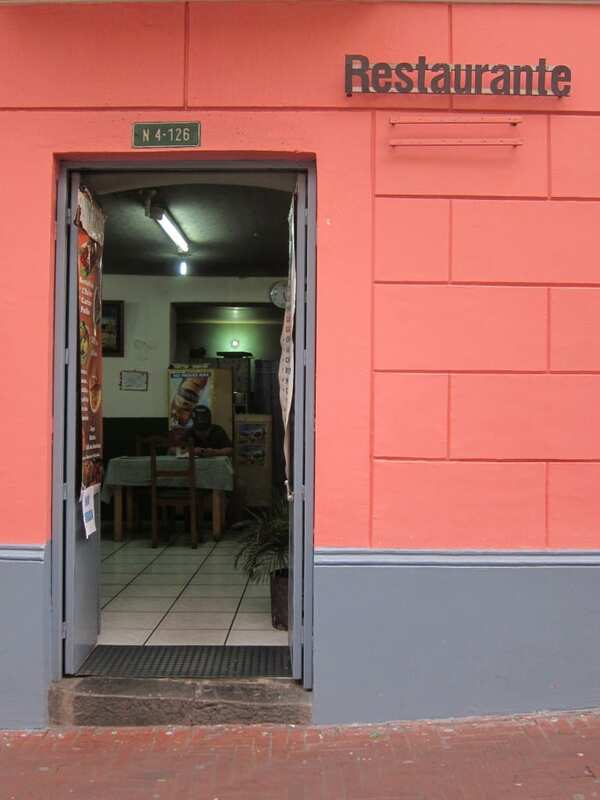 Restaurant storefront on Flores Street in Old Quito. 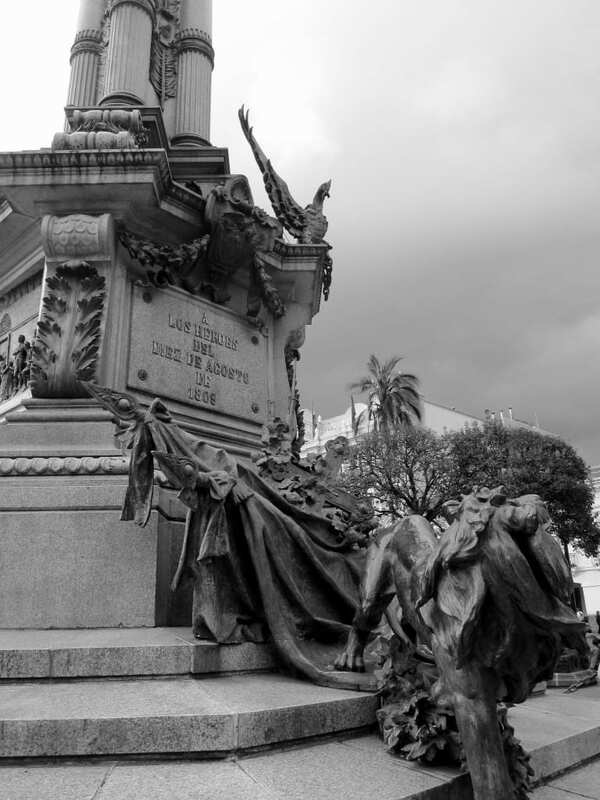 Monument in Plaza de la Independencia. 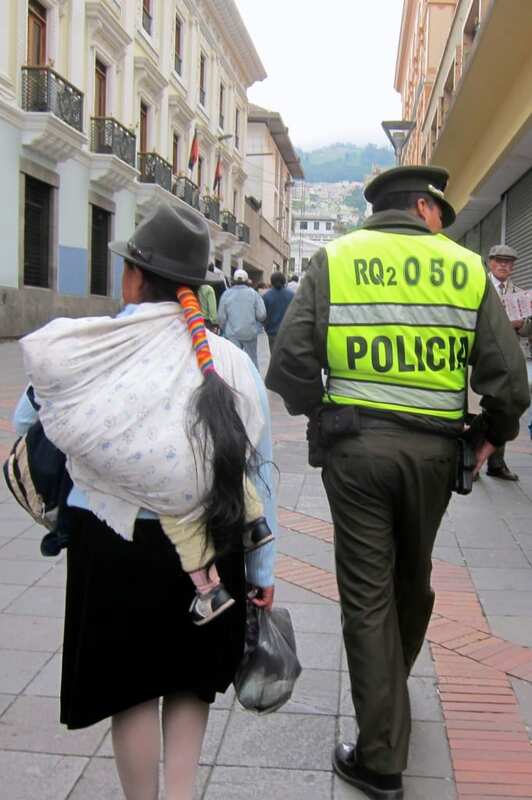 Indigenous woman in her traditional dress walking next to a policeman in the old city. 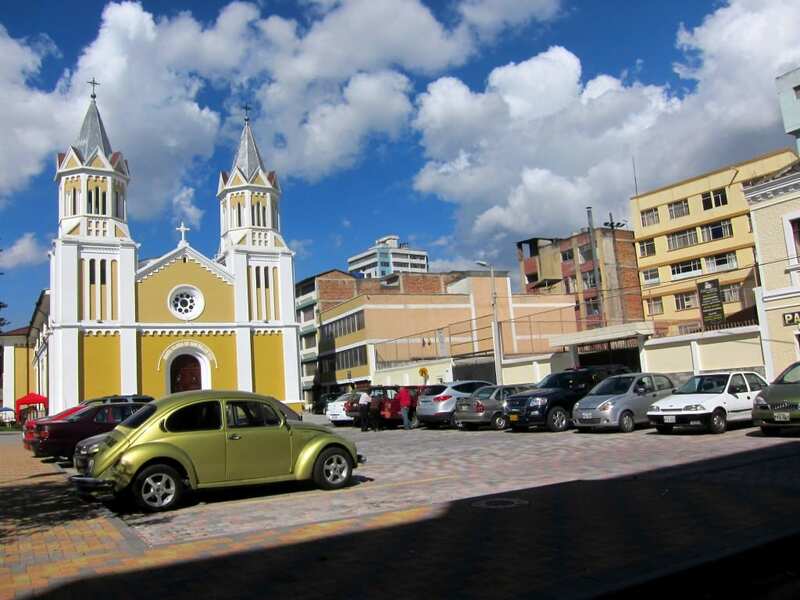 Bright colours of church and car and sky near Quito’s main post office. Sunset over Amazonas Ave .
And then a stray dog came up to lick all the children’s faces in the front row, disrupting the crowd. The bustling daytime of people and places, as seen from my hotel room…. Thanks Naomi – glad you enjoyed. Definitely a photogenic city. Thank you Shannon. Hope you get there one day soon – it’s a lovely place. Great photos! The plaza looks beautiful with the stormy clouds in the background. 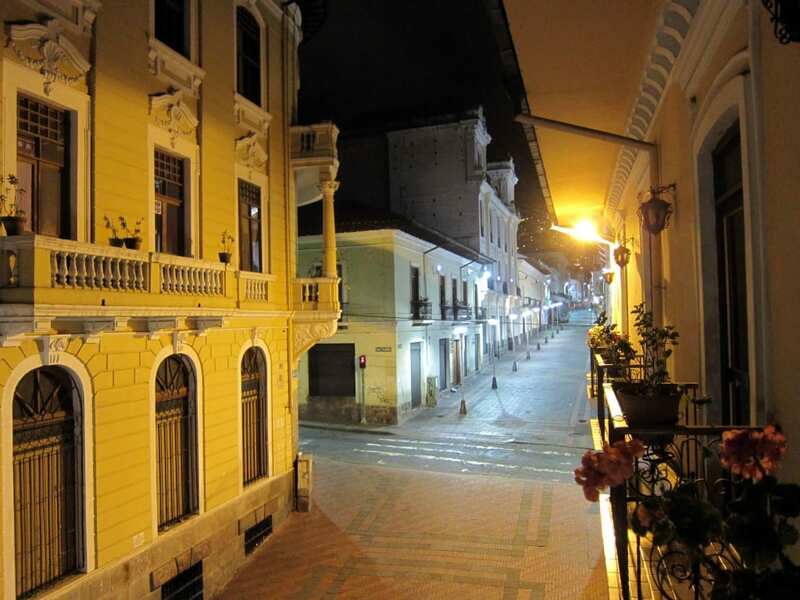 I’d love to go to Quito. Great photo essay, Jodi! You’ve done a great job of capturing the unique character of the place and what you loved about it. Really lovely, it’s probably unfortunate that my sister was robbed there as afterwards perhaps I didn’t give the city a chance. 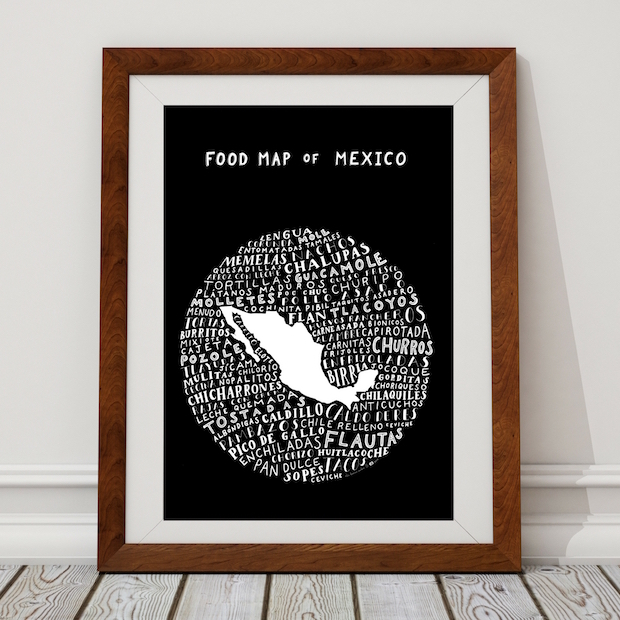 Leslie: definitely add it to your list! It’s a favourite of mine, as you can see. Ayngelina: I remember us discussing this and how we had such wildly diverging memories of the city. It’s definitely got its share of muggings too, but I was just lucky to avoid them. Hopefully if you go back you’ll change your mind about it! Gray: thank you for the kind words. great photos as usual — not one of my favorite cities, but helps go to show that everyone likes different places, just based on what you experience there. Glad you got to go back. Thank you for sharing your beautiful photography! 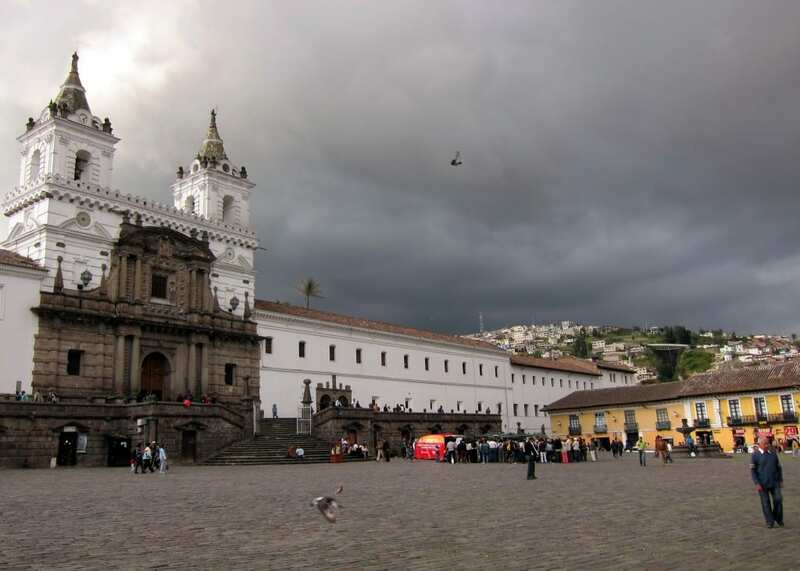 I am traveling to Quito in just a few short weeks and now am more excited than ever! Michael: I think it does go back to context and experience, you’re right. The first time I travelled there was an assault to the senses (in the best way possible) but in retrospect it is nothing compared to the bustle of Asia. Still remains a favourite place, however. Rachel: Robin from Sangay.com is a great resource for tours if you are interested (and a really great guy!) 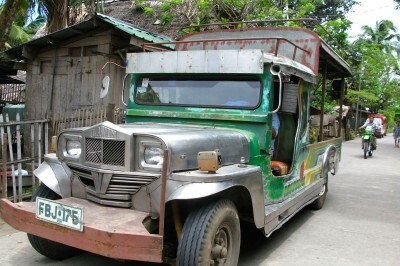 He and his wife work on Amazonas street in Mariscal Sucre – stop by for info if you’re in the area. 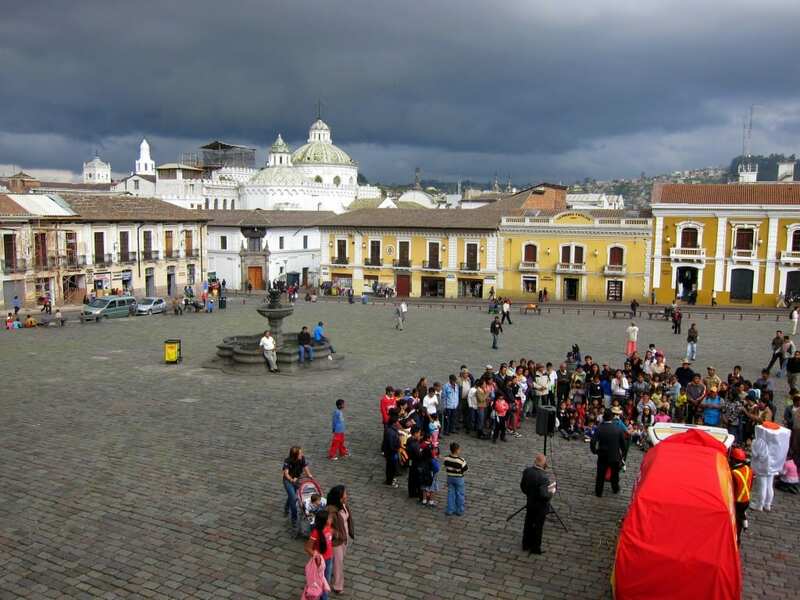 I lived in Quito for 5 years when I was really young. I’m itching to go back but your beautiful pictures have brought back a lot of great memories for me. It looks as if the place hasn’t changed a whole lot in the past 15 years! I’m glad you liked the photoessay Aaron. Seven years later, it was the same Quito within the Old City (though I had changed), and now it remains indelibly etched in my mind ‘as is’. Let me know if you do get back there for a visit – I’m sure you’ll love it all over again. Sounds like such a powerful experience! Travel usually heightens our senses. Gorgeous pics! Andi: no worries, I’m sure we’ll cross paths again online sometime soon. Christine: thank you! 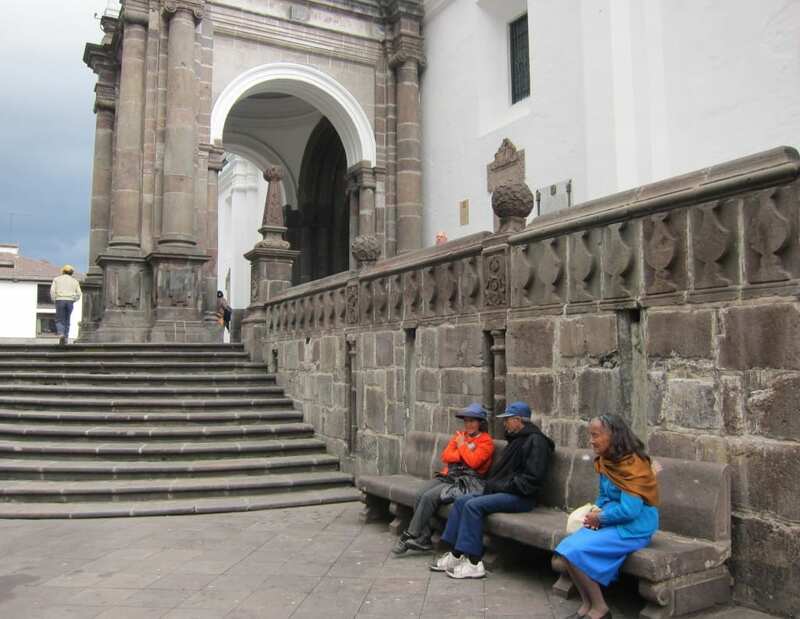 plenty more to see in Quito, but these were the highlights that stood out for me. The volcanos surrounding the city really give it a special feel, and you can take a teleferico to the top of Pichincha and see the city sprawling below. Anil: I do love when my expectations are completely bowled over by my experiences. I’m glad you also enjoyed it there. 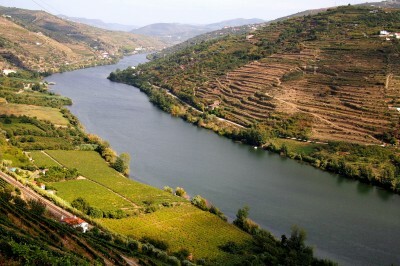 Love the pictures Jodi – looks like a beautiful spot. The last pic is great and is perfect! Thanks Bethany – I’m glad you enjoyed. The empty streets (and contrast to the daytime) seemed the perfect conclusion to my short but intense time there. Beautifully written, Jodi. I loved reading this post. I felt as though I were there with you. The photos are fabulous!